We are a group of artists who want to create experimental, absurdist and alternative narratives about the realities of life in the Middle East. 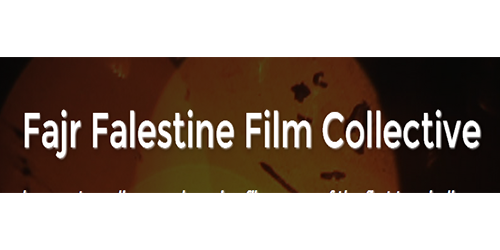 We want to find news ways to support, fund, distribute and make Arab cinema. We want to redefine the way that cinema is made and change the way we go about telling our stories, no longer repeating the same narratives over and over again but finding radical genre defiant new ways of talking about reality in the Arab world. We believe in the revolutionary power of cinema and storytelling to change the face of reality, to free of us from the way things currently are and to carry visions for new realities and ways of being and interacting with the world, a pathway to new visions and solutions.